It all starts at a party, as these things often do . . .
One fling follows another, and now the whole community is embroiled in a great big web of deceit, the untangling of which will charm you, amuse you, make you laugh, and make you cry. 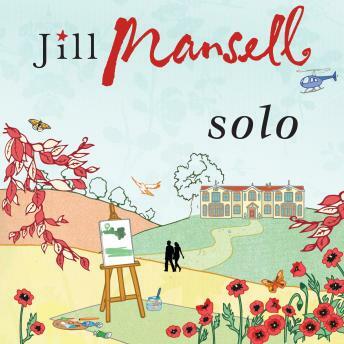 Whatever's going on in your life, Solo by Jill Mansell is the perfect distraction right about now . . .